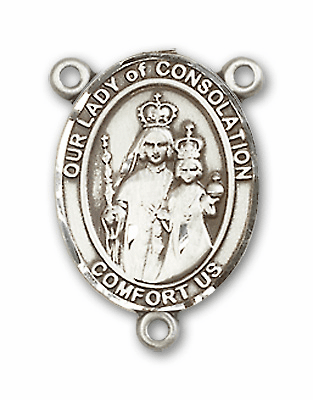 Our Lady of Consolation is the Patron for Ohio. 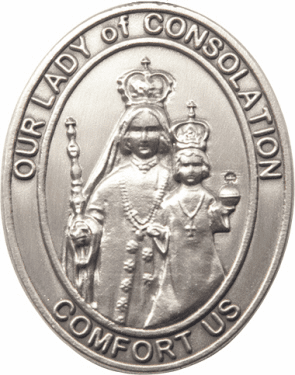 Our Lady of Consolation Memorial Feast Day; Augustinians observe September 4th and the Benedictines July 5th. 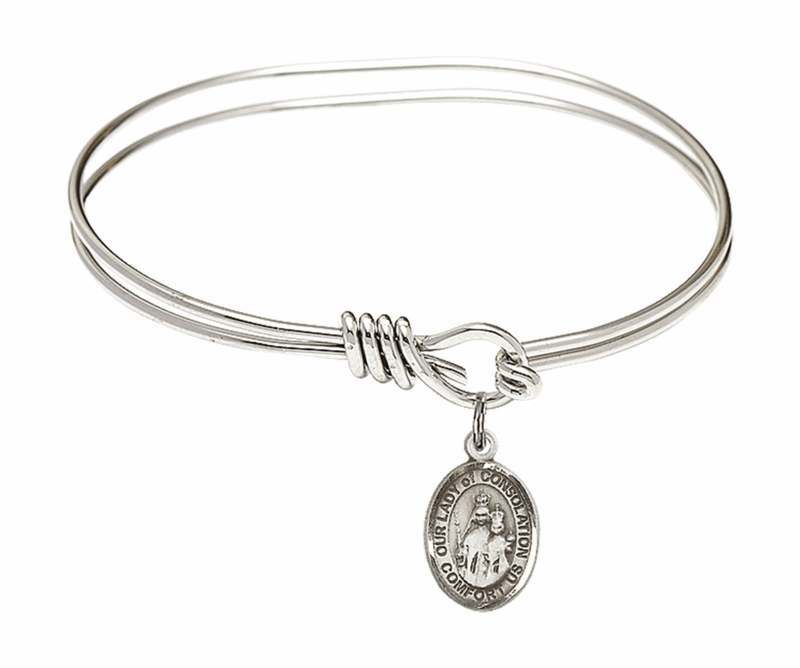 Heavenly Divine sells a large variety of quality patron saint jewelry and gifts for your spiritual and inspirational gift giving. 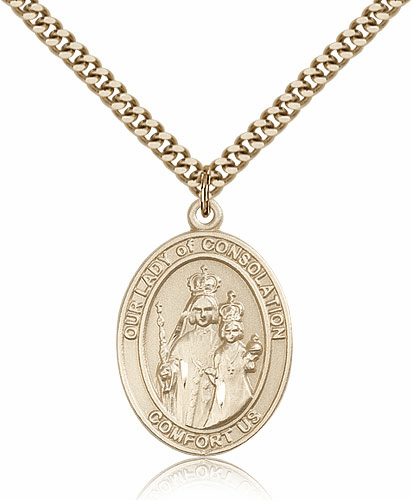 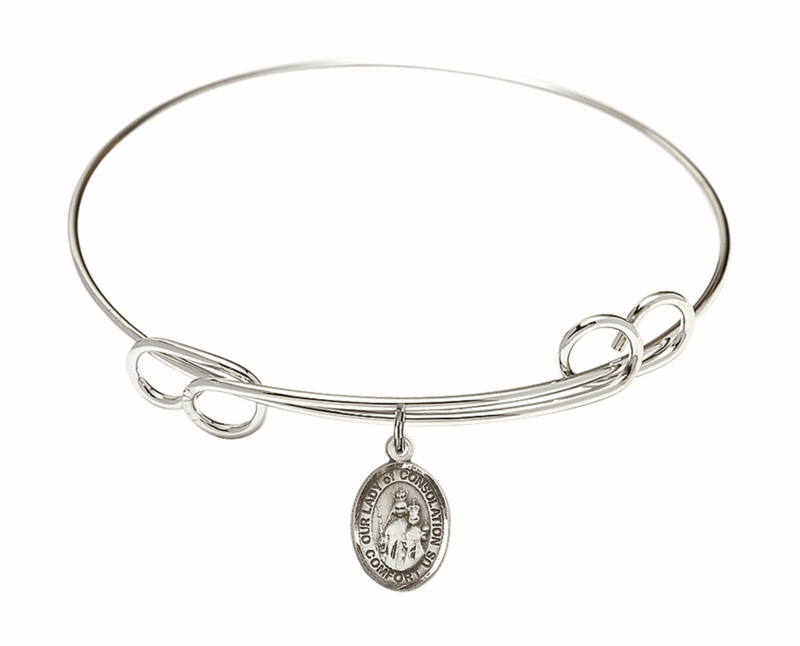 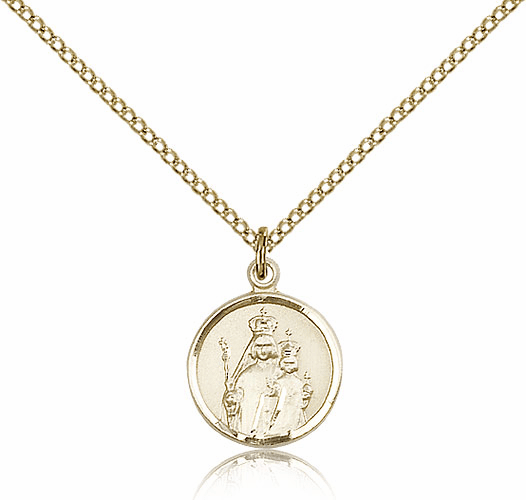 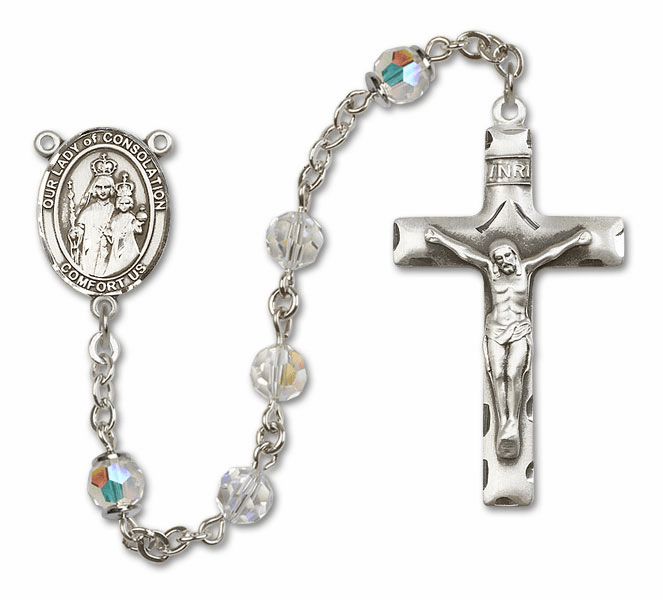 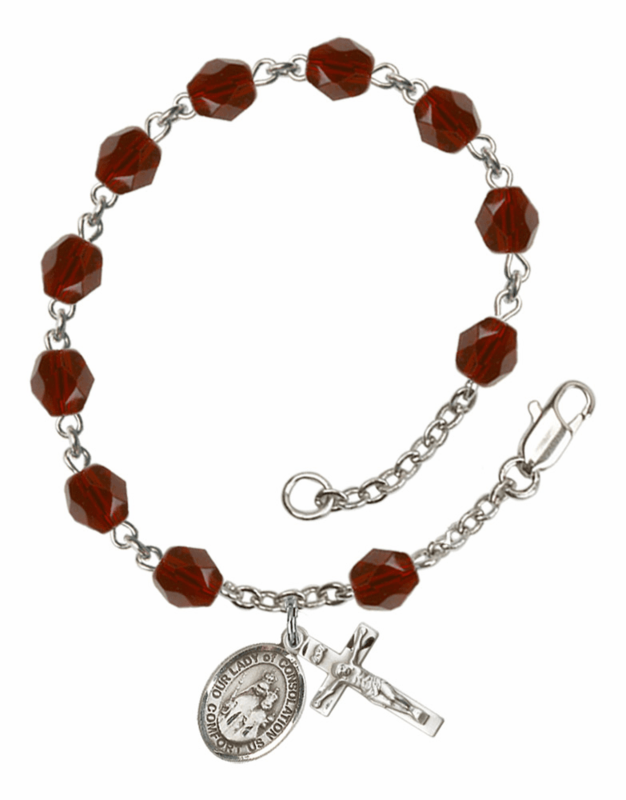 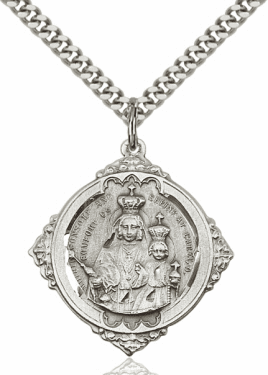 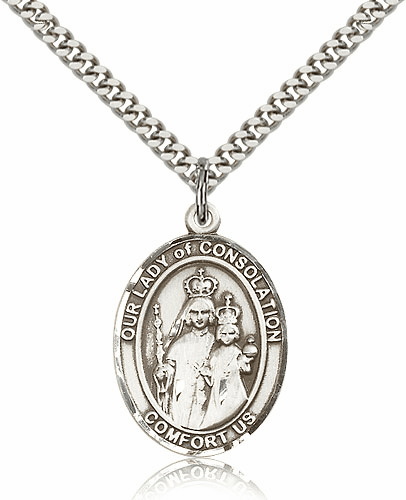 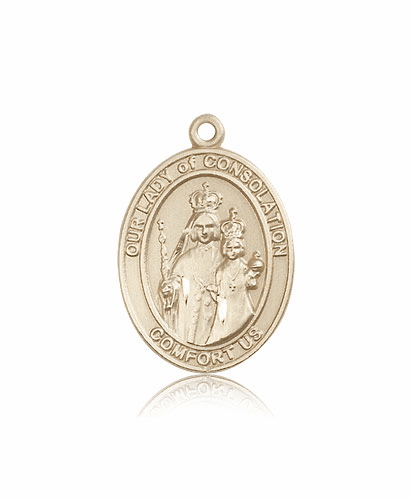 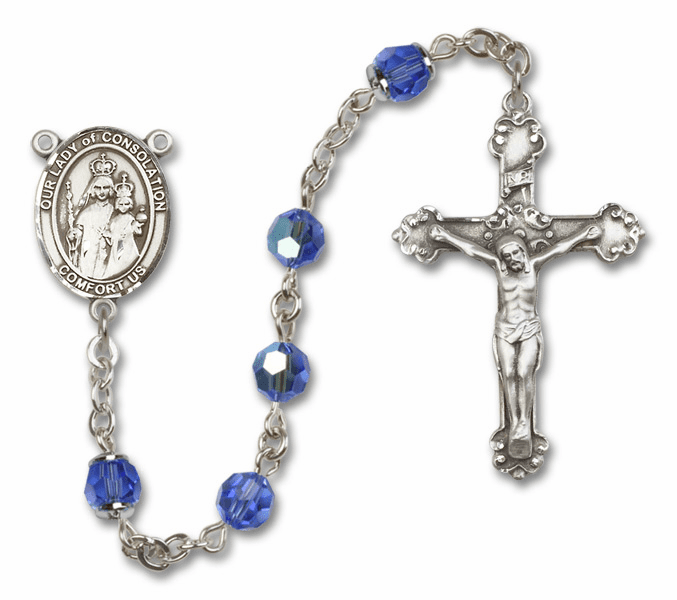 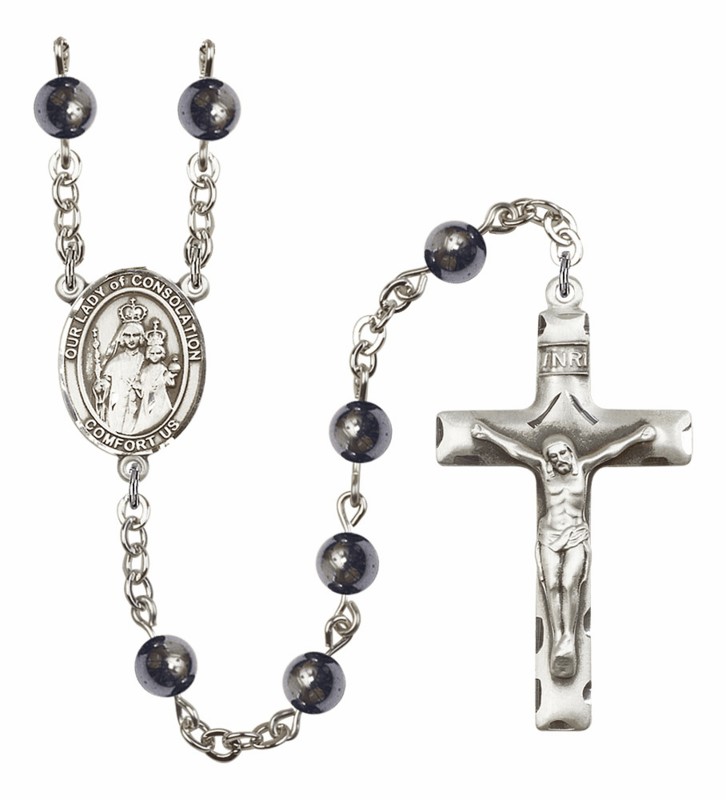 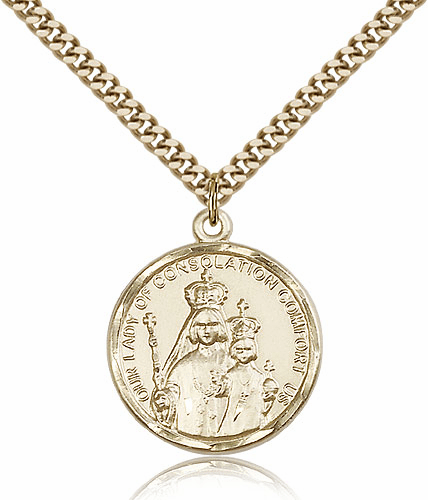 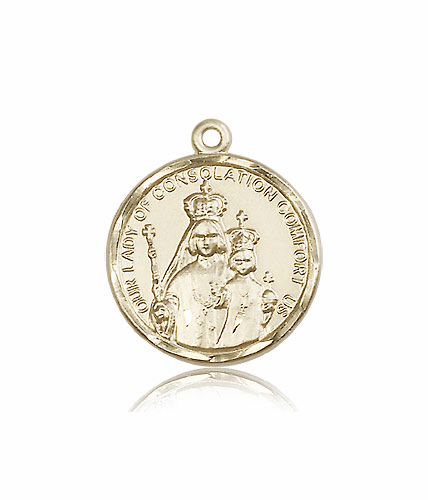 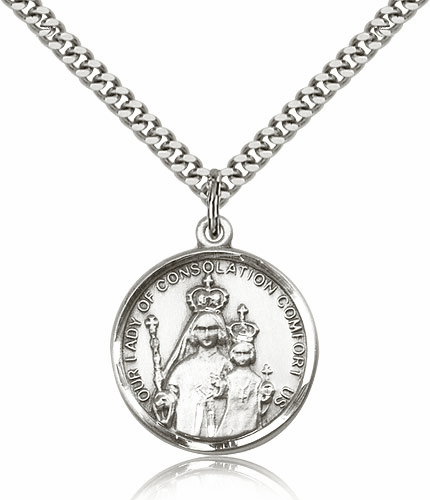 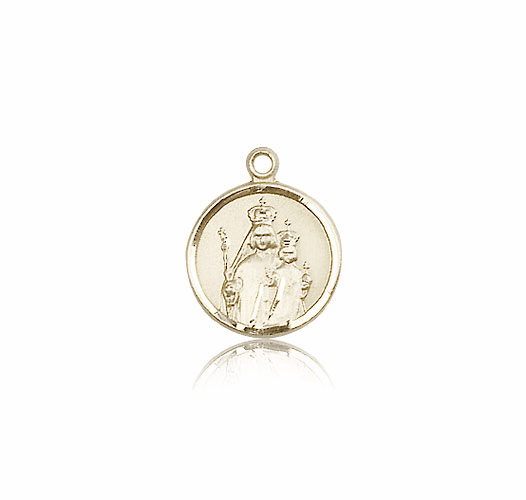 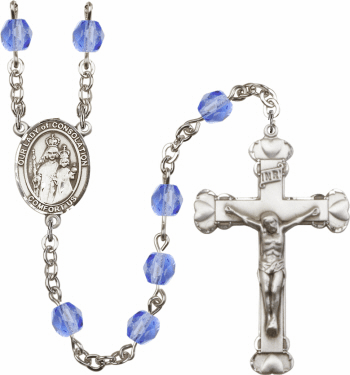 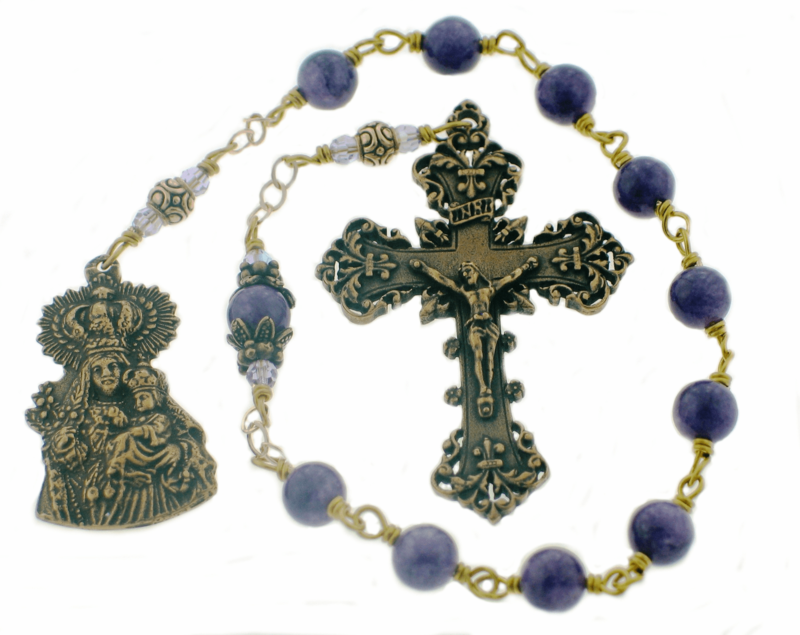 Catholic religious patron saint medals and necklaces come in pewter, sterling silver, gold-filled, silver-filled, gold over sterling, 14kt gold and are available in various sizes. 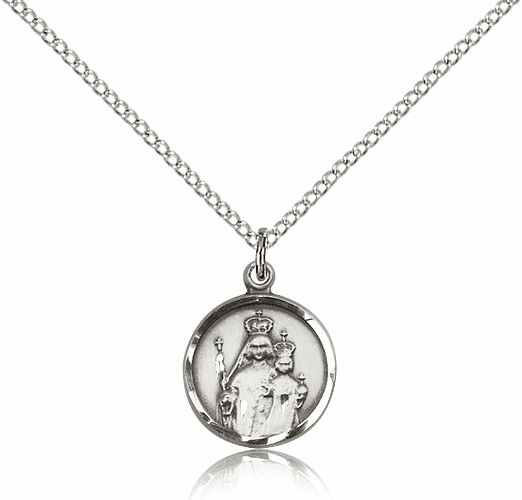 All medals are made in the USA or Italy by Bliss Manufacture, Creed Jewelry, HMH Religious, Jeweled Cross, McVan Inc., and Singer Company.